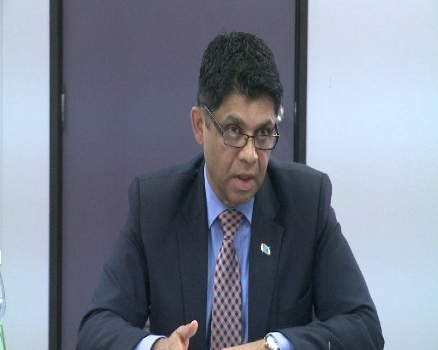 Fijians can expect infrastructure and beneficial programs to roll out next year. Minister responsible for Climate Change, Aiyaz Sayed-Khaiyum says this is after all the agreements and initiatives launched at the COP23 in Bonn, Germany. Sayed-Khaiyum says relationships were developed in Bonn and they will greatly benefit Fijians and other small island developing states. He says having the hub based in Fiji will help the country’s economy in terms of more people visiting the country. 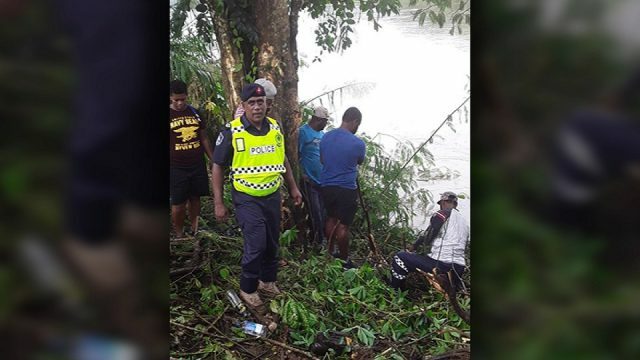 Sayed-Khaiyum adds that Fijians will also benefit from an initiative called the Health Initiative for the Vulnerable that was agreed to in Bonn. Meanwhile, the Adaptation Fund was replenished with a total of $93.3 million US dollars, exceeding this year’s funding target by $13 million.